Posted on August 20, 2014	in Completed, Portfolio, Renovations. Permalink. 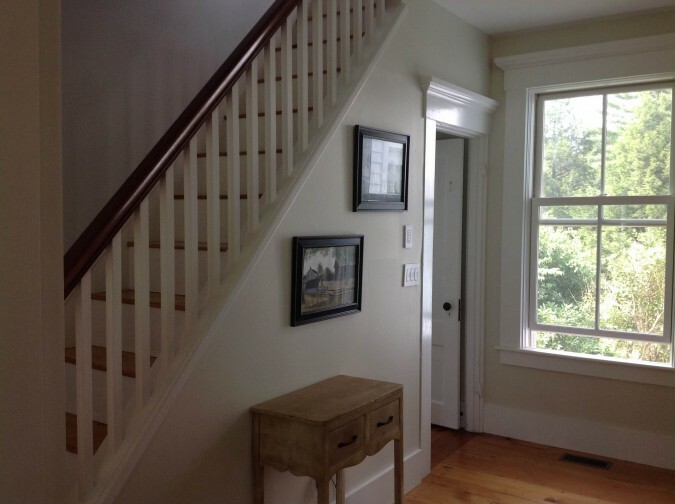 We updated and restored this historic home in Deerfield, NH. 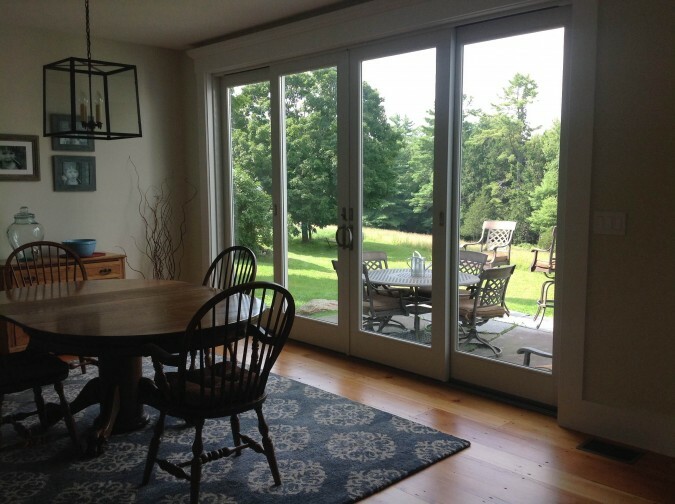 We added modern appliances and touches while holding the charm of this old family home. Some of the updates to increase efficiency and conserve energy include a geothermal system and new energy efficient windows.